Remembering an iconoclast, visionary, and friend. Mary Reilly passed away on February 28 at the age of 95. Her life was as productive as it was long. 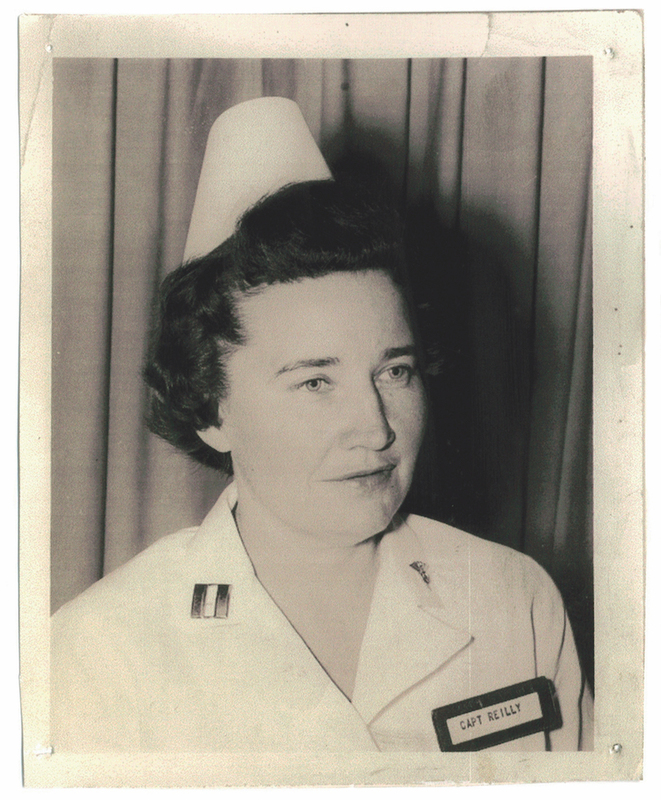 Born in Boston, MA, in 1916, as a child she dreamed of studying medicine or becoming a teacher. But in 1937 she decided to attend the Boston School of Occupational Therapy, now affiliated with Tufts University, and in 1940 received her certificate in occupational therapy. The profession would never be the same. After a stint as director of occupational therapy at the Sigma Gamma Hospital School in Detroit, Mich., she enlisted as a civilian therapist within the United States Army Medical Specialists, was eventually promoted to the rank of captain, and even earned the Army Meritorious Service Award and the Letterman Army Certificate of Achievement. 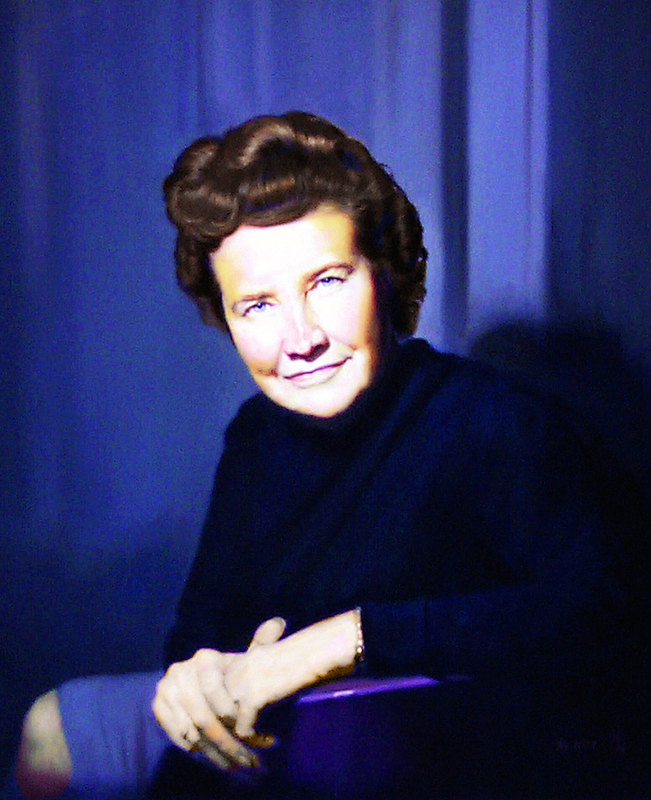 In the late 1950s she headed west and began to divvy her energy between the University of Southern California, where she earned her bachelor’s degree in occupational therapy, and the University of California, Los Angeles (UCLA), where she earned her PhD degree in education and became the first Chief of Rehabilitation at UCLA’s new Neuropsychiatric Institute. She would leave an indelible mark on both campuses. In the 1960s Dr. Reilly redesigned USC’s master’s program in occupational therapy around core theoretical and philosophical knowledge rather than merely technical skills. Her influence can still be seen in the design of USC’s master’s degree program today. She would become the head of USC’s graduate program in occupational therapy and went on to direct over 90 master’s theses in occupational therapy, which at the time was the terminal research degree for our profession. The intellectual seeds she sowed in her students would eventually be cast throughout the nation and world. In her 1961 Eleanor Clarke Slagle Lecture, which is the highest academic award bestowed by the American Occupational Therapy Association, Mary stated that “Man, through the use of his hands, as they are energized by mind and will, can influence the state of his own health.” That statement grew to become the most frequently quoted Slagle Lecture of all time, and even to this day is among the top 10 most frequently cited quotes in all of occupational therapy literature. 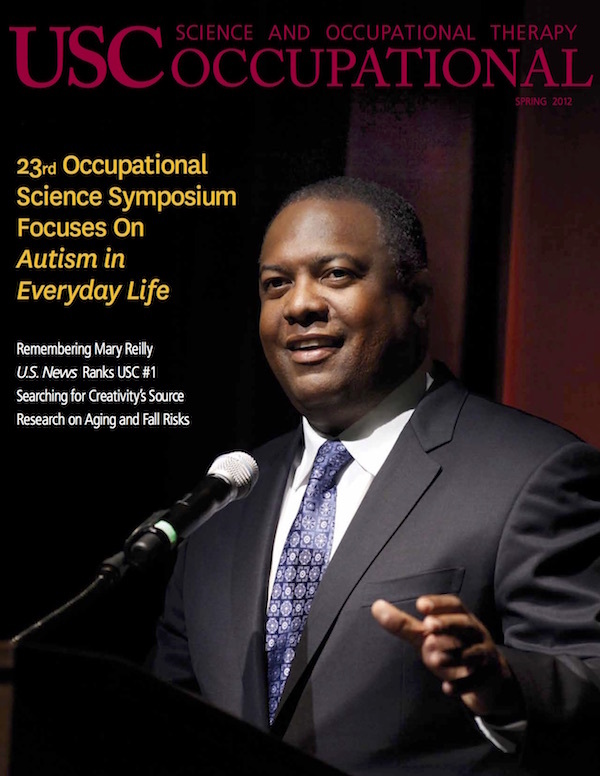 The quote encapsulates what Dr. Reilly became internationally renowned for during the 1960s and 1970s: developing a frame of reference for occupational behavior that described the biopsychosocial nature of man through the human occupations of work, play, and self-care. Along with Dr. Elizabeth Yerxa, Mary Reilly is universally regarded as a godmother of the philosophical base of occupational therapy that eventually became the academic discipline of occupational science. Though she retired from USC in 1978, she was named an Emeritus Professor in what was then the USC Department of Occupational Therapy, which is now the Division of Occupational Science and Occupational Therapy. An avid swimmer, sailor, and reader, she was an occupational being throughout her entire life and throughout her retirement she remained closely connected to the people and events of USC occupational therapy. The entire global community of occupational scientists and occupational therapists has lost a true legend, but her influence and legacy endures.